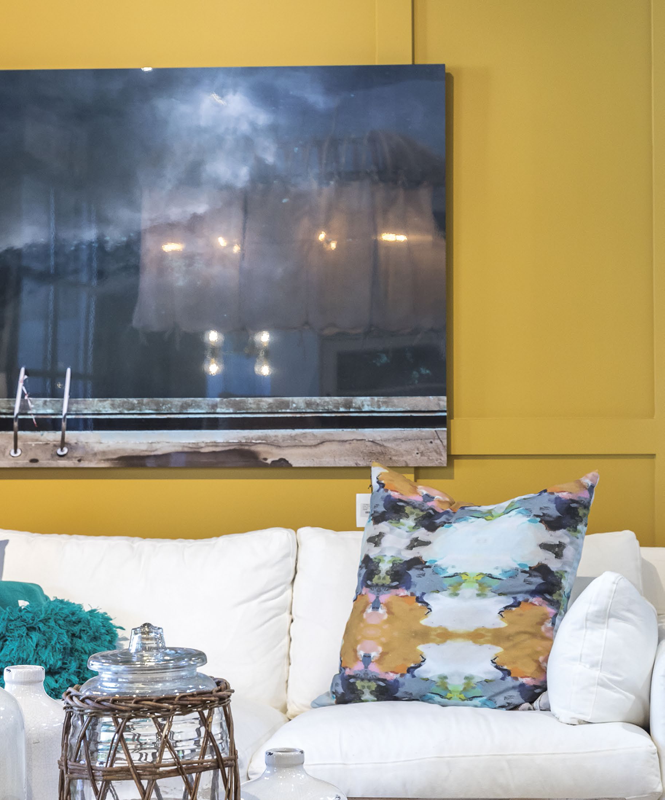 The owners of a home furnishings store in Loomis perfect the art of display. 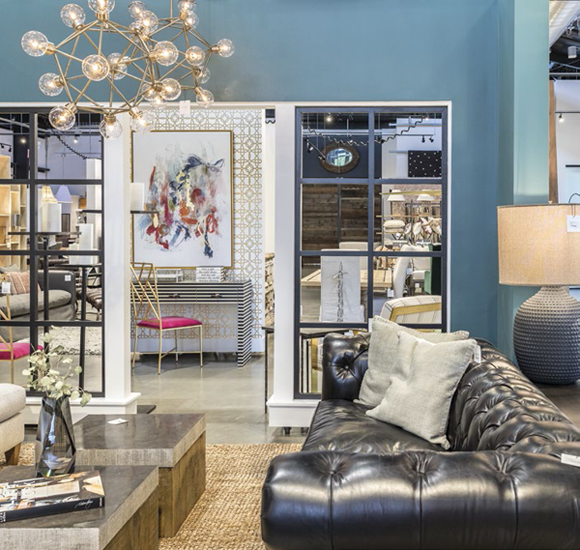 THE MALE BOWERBIRD, known for exhibiting its superior decorating habits to attract a suitable mate, would probably feel right at home at The Feathered Nest, a fine furnishings and accessories store that opened last March in Loomis. 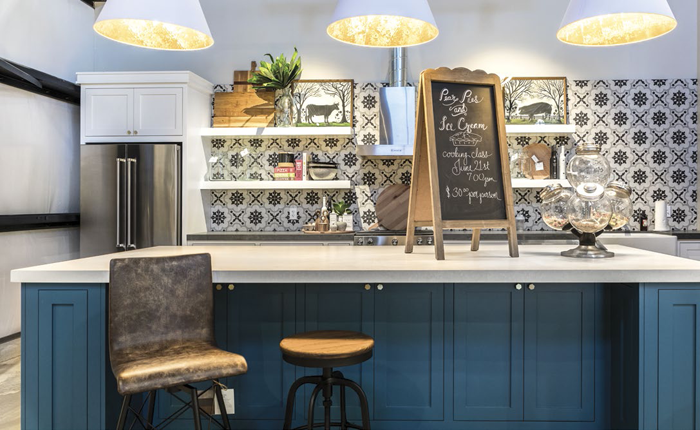 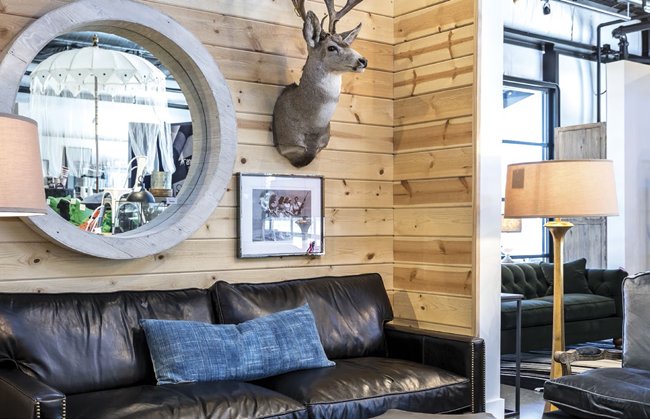 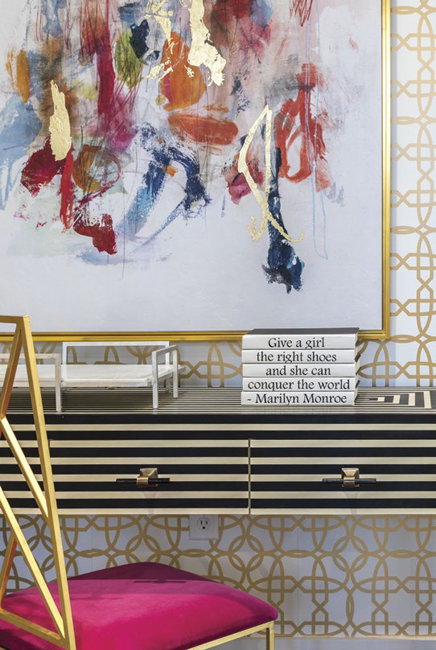 Like the bowerbird, the three owners of this boutique retailer—Debbie Massie, Amy Bangs and Shannon Ertel—are highly skilled at the art of the decorative vignette. 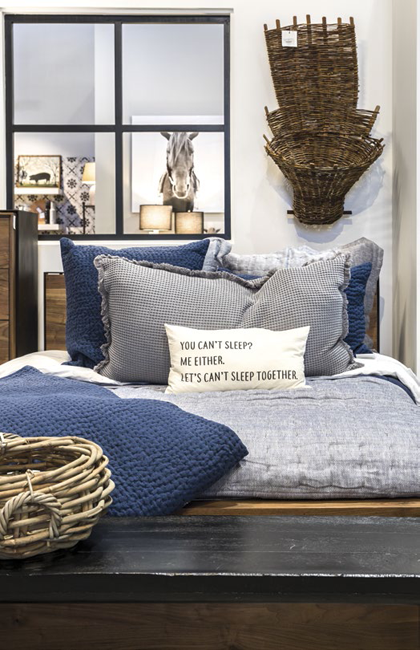 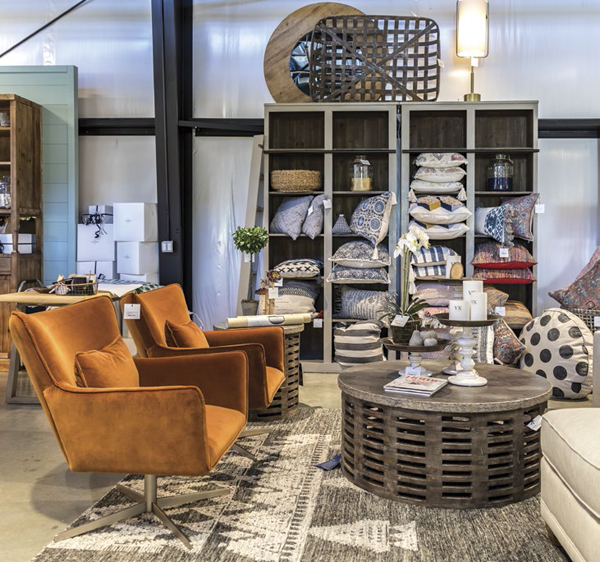 Virtually every corner of this sprawling 11,000-square-foot showroom features some display to please the eye, from textural throw pillows sitting pretty on a shelf to seasonal tablescapes layered with eye-catching objects.